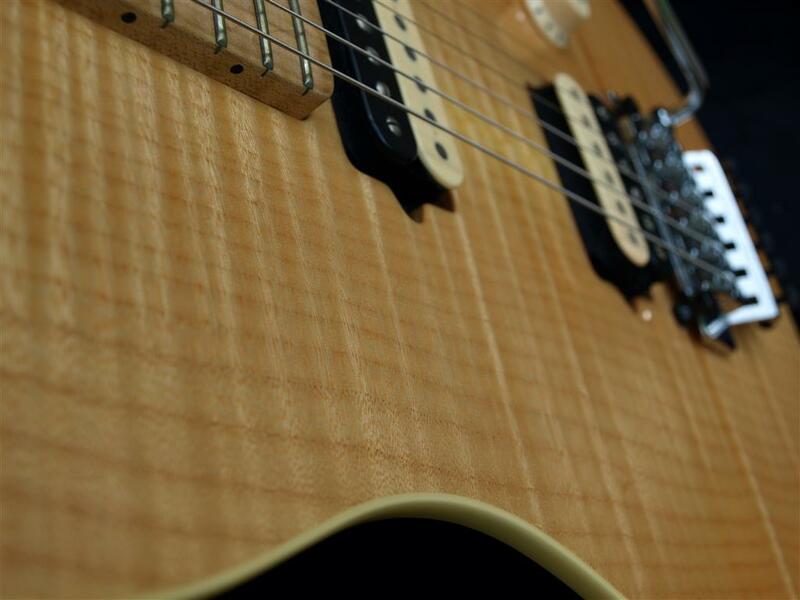 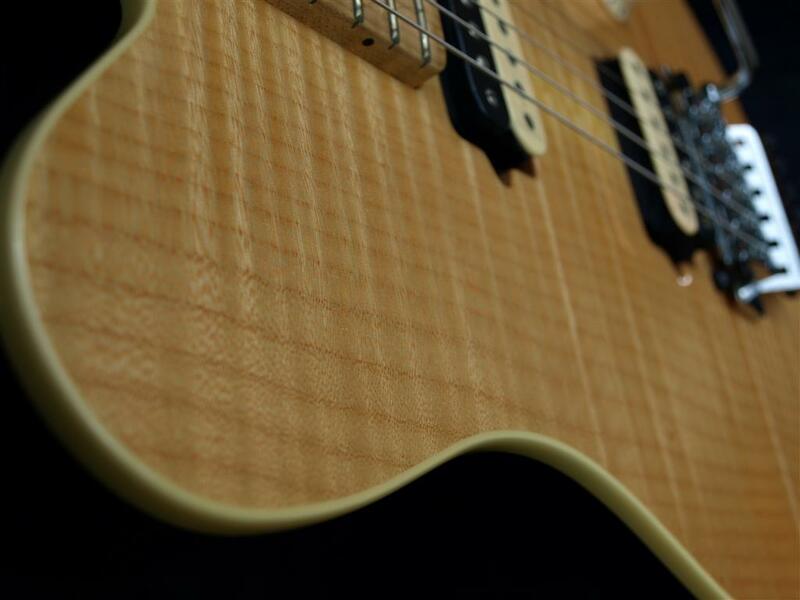 Trans Amber natural finish flame top from 2001. 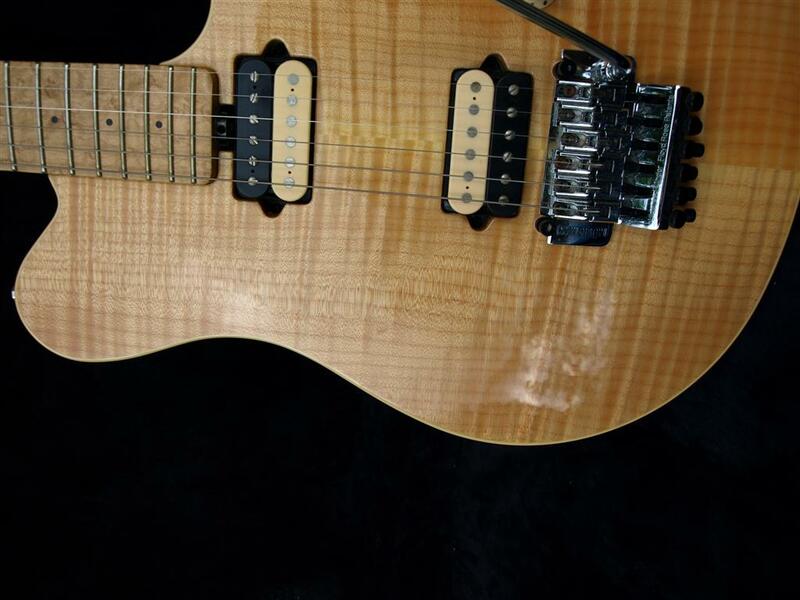 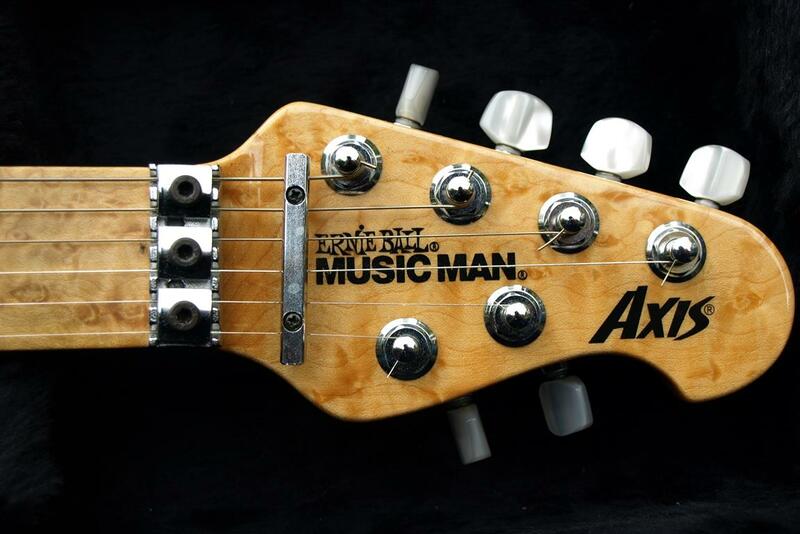 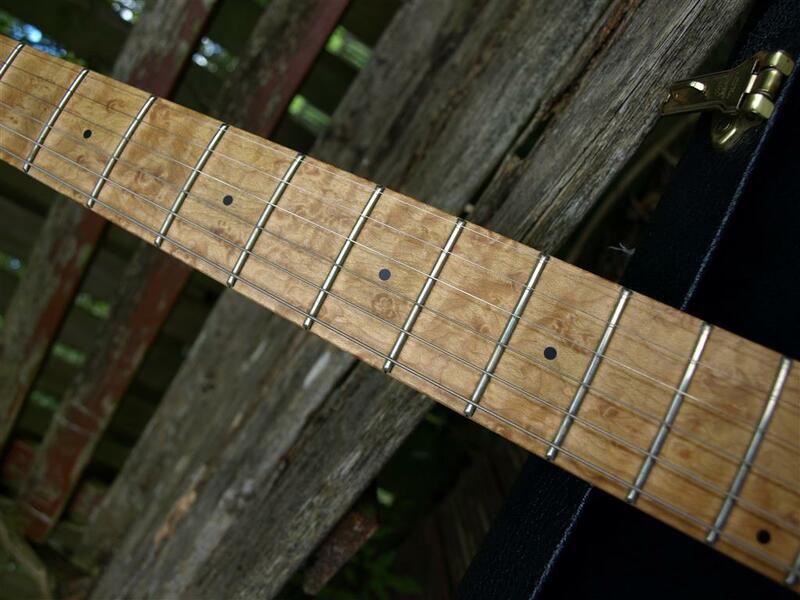 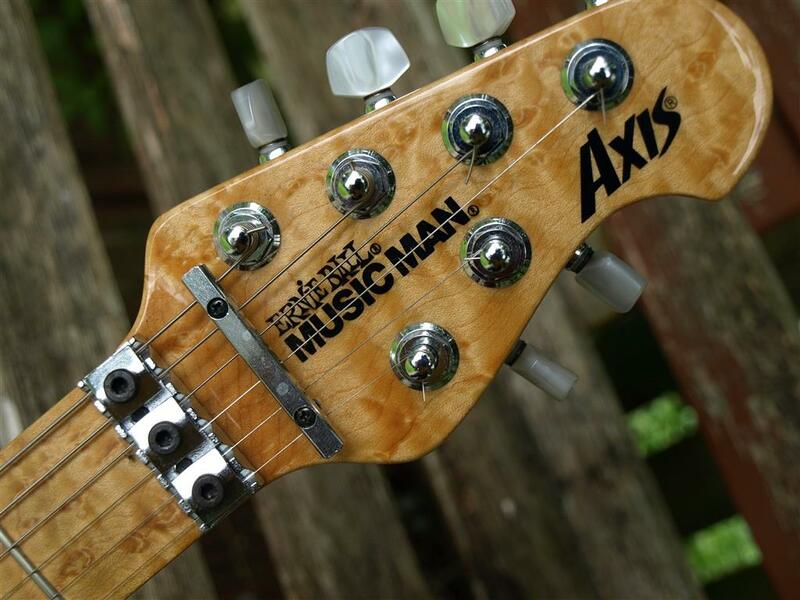 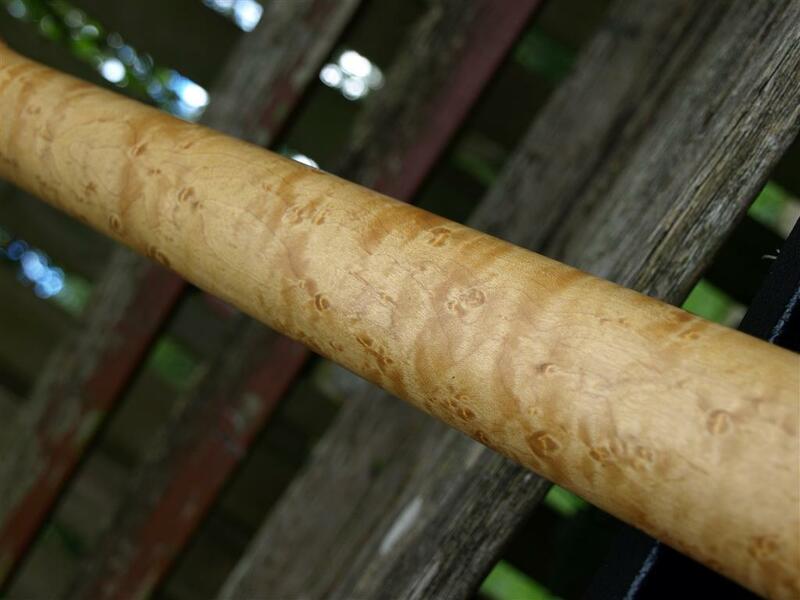 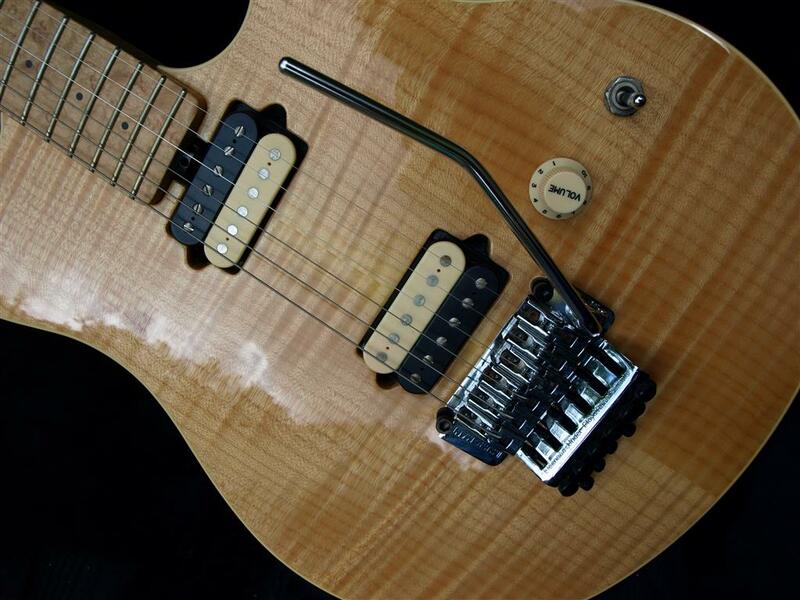 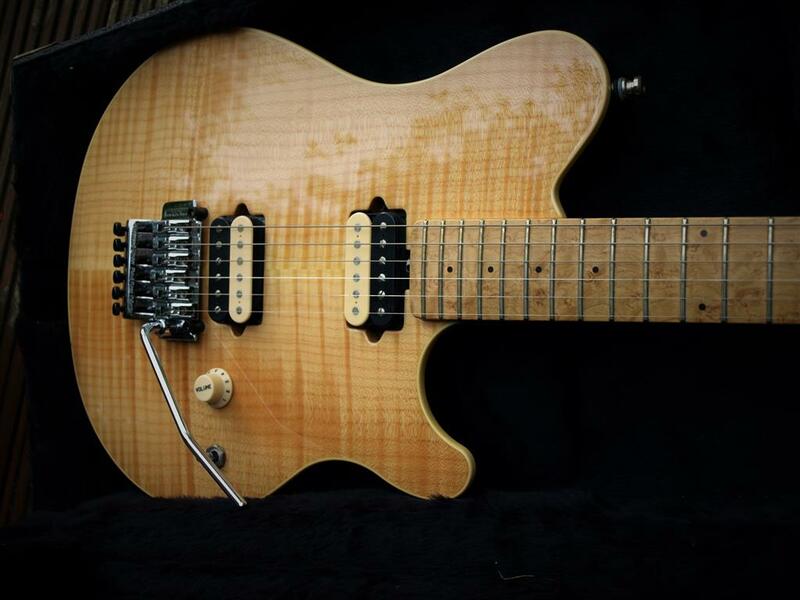 With the Best Birdseye maple neck I have ever seen, even better than the EVH, and that’s saying something. 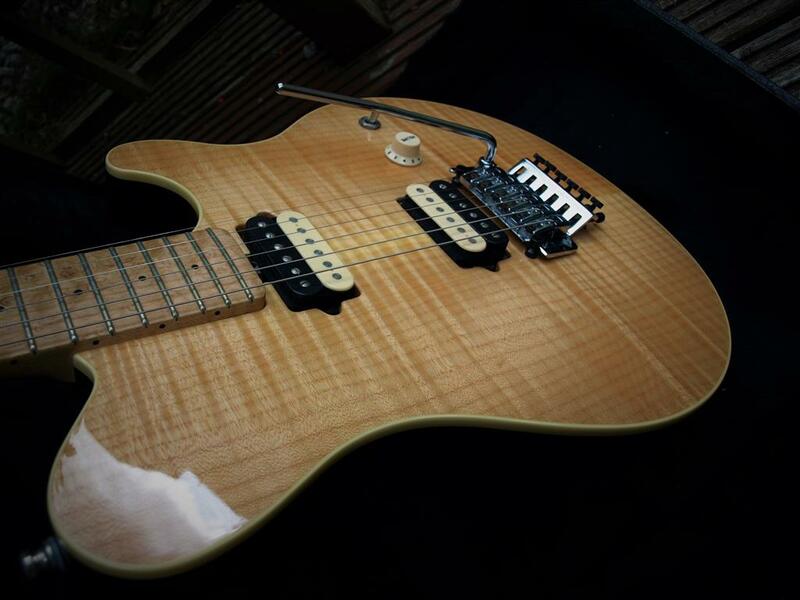 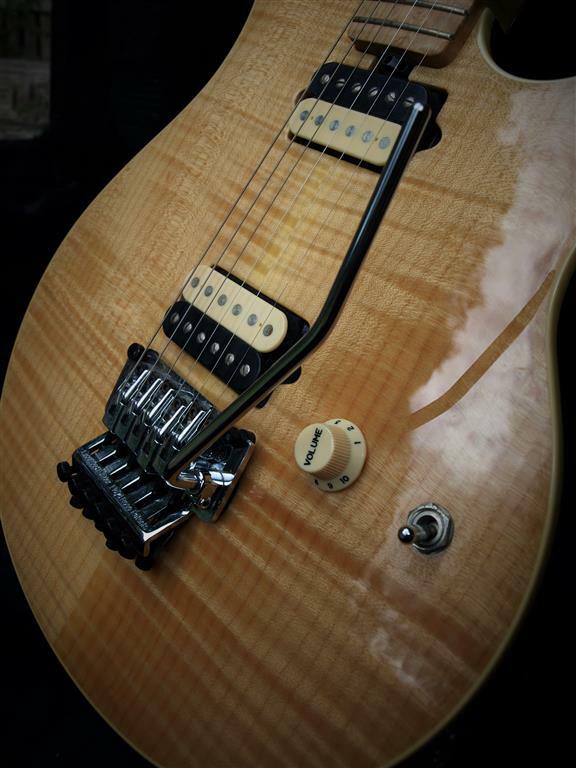 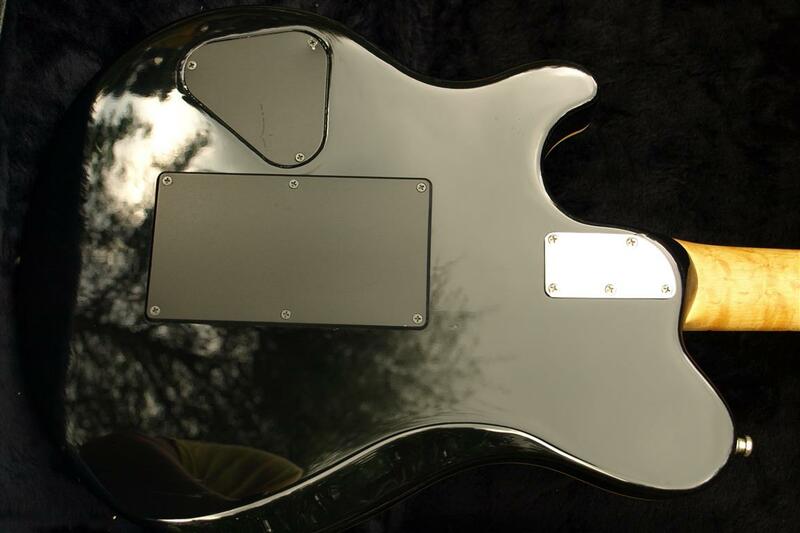 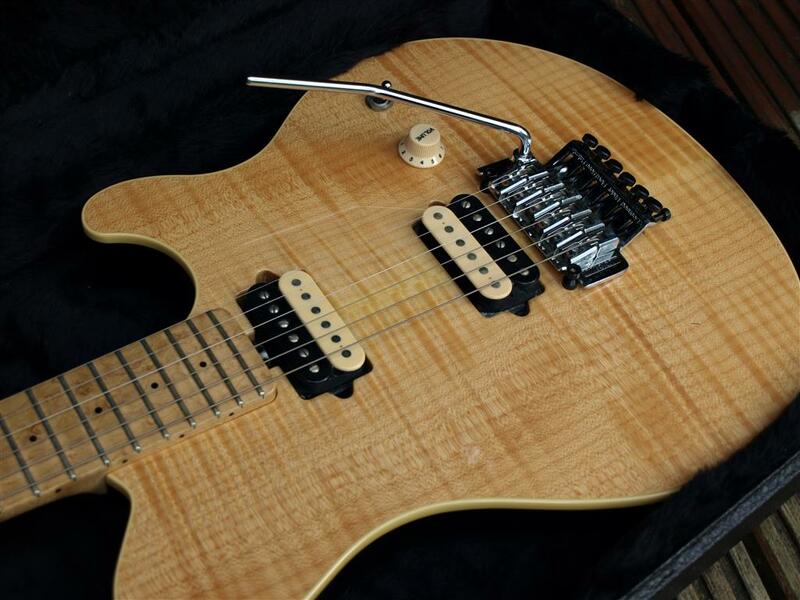 All original and in fantastic condition, minimal fret ware and plays as it should. 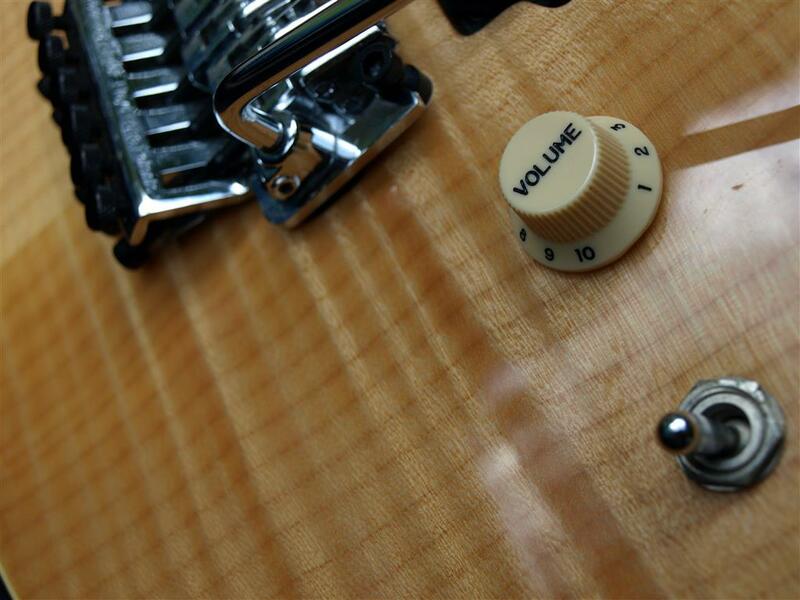 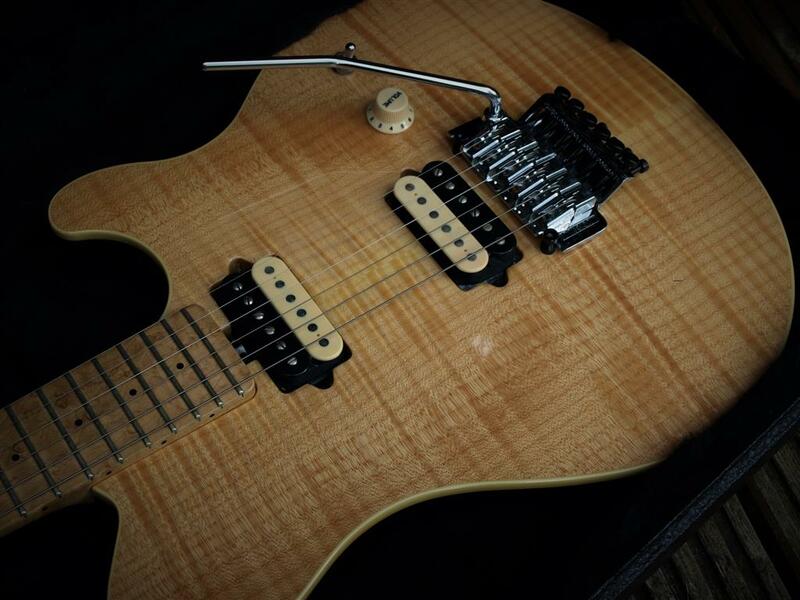 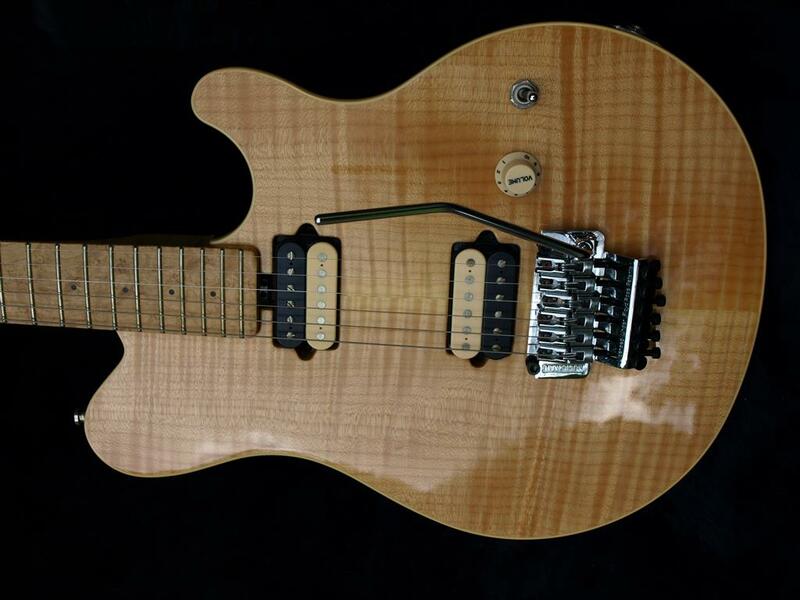 Still captures all the brown sound normally associated with the more collectable EVH model. 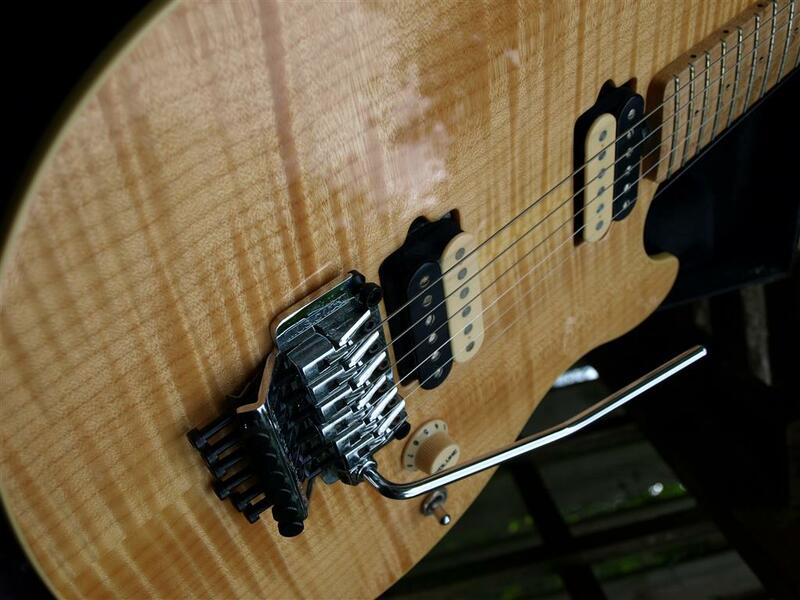 The necks on these things are a work of art at the best of times and this one is a particular favourite. 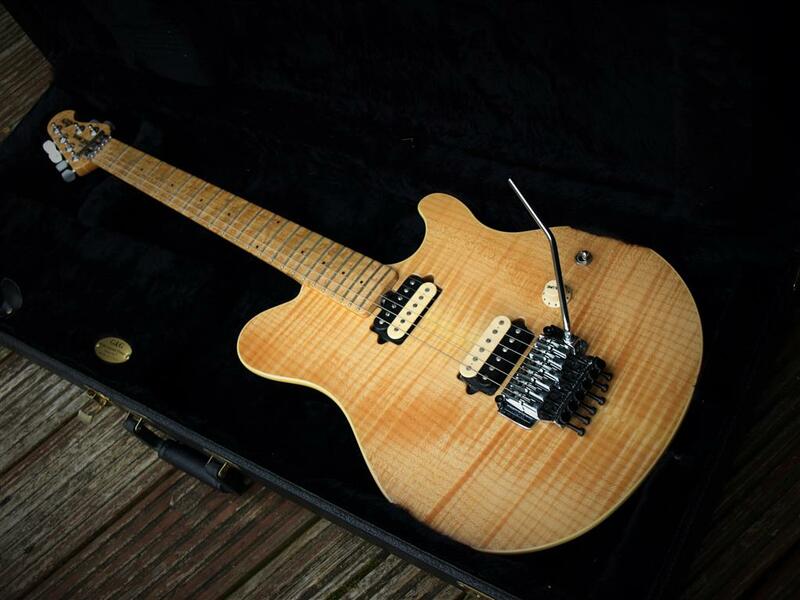 Generally a very underestimated guitar, but if you want something a little less common that just oozes build quality and class, these guitars fit the bill. 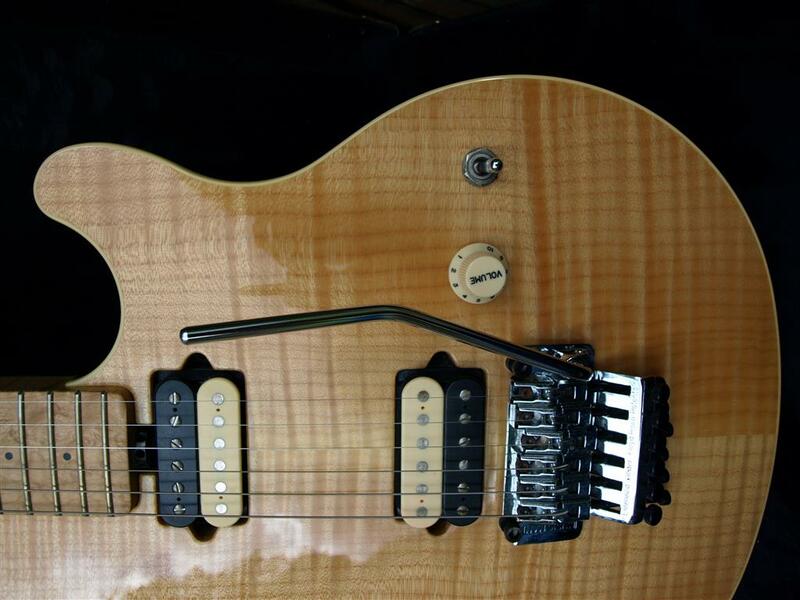 Easily covers blues, rock and even metal, but you’d look a bit out of place crushing a bit of Slayer on this puppy. 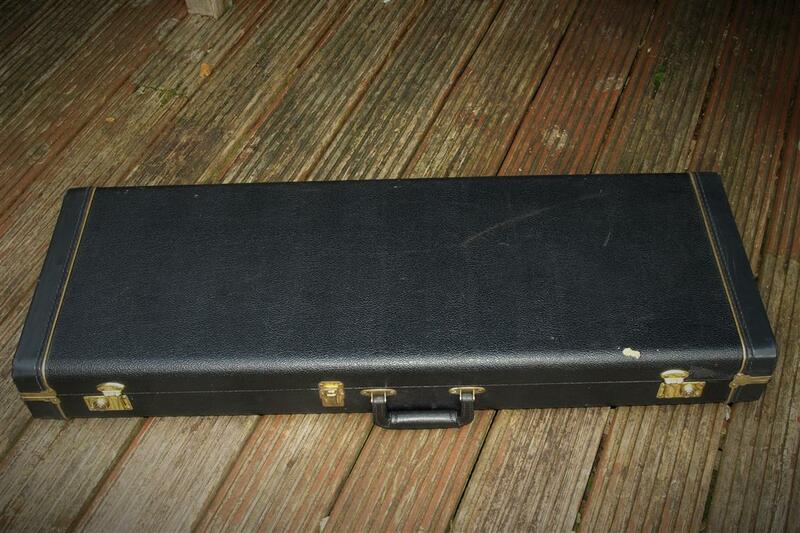 Includes all the original case candy and factory G&G case. 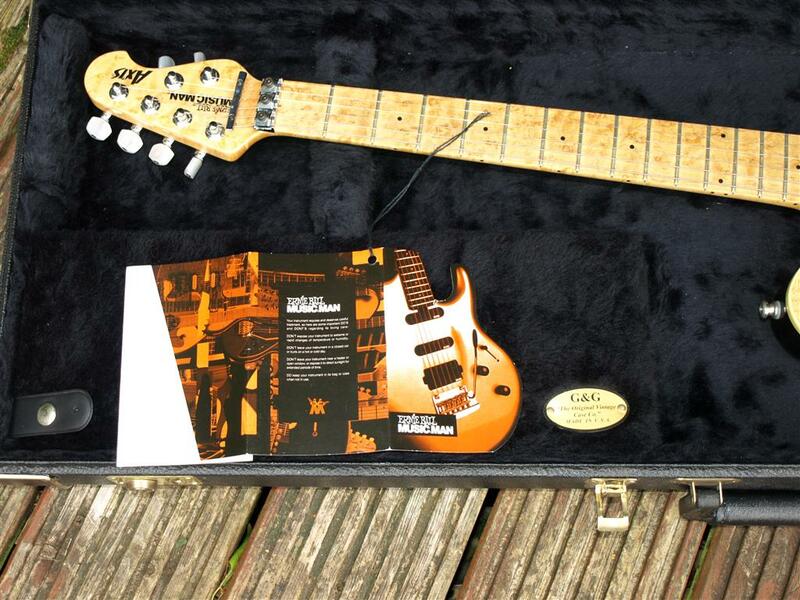 Stunning condition.